Are you looking for contact lenses or glasses in Carney? If you are in Carney and contact lenses are what you need, you have come to the right place. Our eye doctor provides contact lens fittings for Carney residents all the time. Eye exams for contacts include determining your prescription, and evaluating your eyes for special contact lens needs, such as astigmatism or dry eye, then a consult. Professional Vision in Carney, MD carries a large selection of contact lenses, and we will guide you toward the choice that is best for you. With all the options on the market today, almost anyone can be a good candidate for contact lenses. Our well-stocked optical includes various contact lens options including soft contacts like daily disposables, monthly disposables, and extended wear contact lenses. We also offer gas permeable lenses, which are sometimes called hard contacts. If you need Toric lenses, we can provide those for you as well. Speak to our optometrist for more information about contact lenses. Book your contact lens eye exam in Carney today. 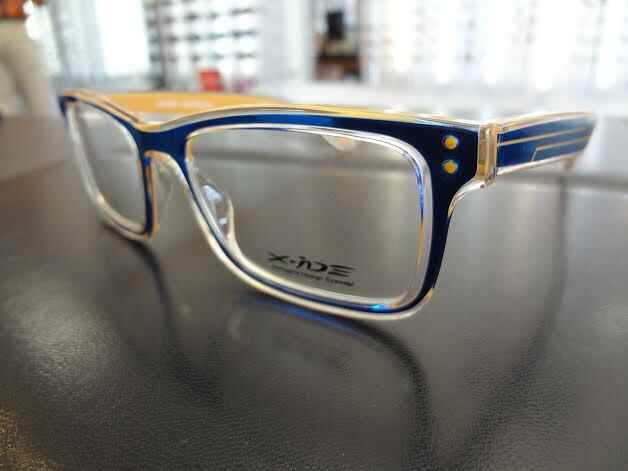 Our large slection of designer frames and custom lens technology allows our patients to go home to Talladega with a pair of eyeglasses that makes them happy. At Professional Vision in Carney, MD, the opticians who staff our optical have a great sense of style and can help you find the glasses that suit your features and vision needs. We also offer lens treatments to protect your eyes and your glasses from UV rays, glare, and scratches. 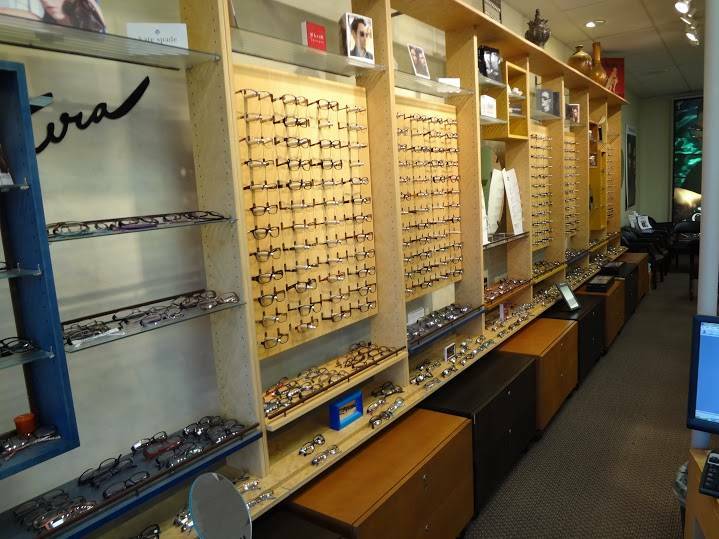 Whether you need an eye exam for new prescription eyeglasses, or you are just looking for a back-up pair of eyeglasses or sunglasses, we invite you to Professional Vision in Carney, MD.